supporting the people of Haiti. I’m Bob Parsons. You may know me from my GoDaddy days. What you may not know is that I’m also a Marine, an entrepreneur, an investor, an American business leader, and a philanthropist. One more thing about me, I have a point of view – and I don’t mind expressing it. 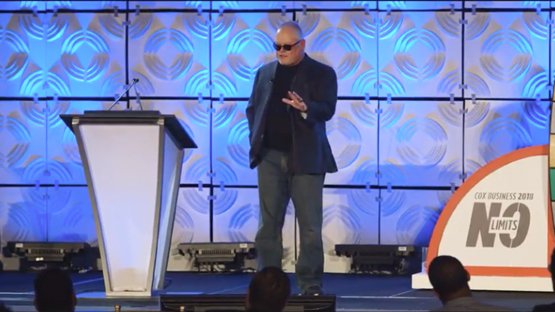 Bob Parsons shared his experiences in both life and business during his keynote at the 2018 COX Business Arizona Annual Kick-Off Meeting in Phoenix, Arizona. This November the 10th marks the 242nd birthday of the United States Marine Corps, followed by Veterans Day on November 11th. This year is also the 35th anniversary of the Vietnam Veterans Memorial Wall, and we’ve created a video to celebrate the men and women who defend this great country of ours. There were several reasons for the price drop in PXG’s new club line, but the biggest factor is scale. 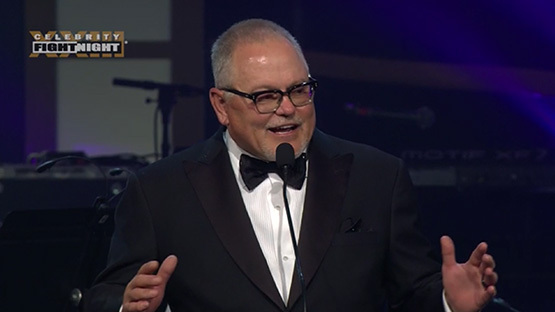 Now with five years under its belt in a competitive marketplace, billionaire owner Bob Parsons says Parsons Xtreme Golf is at the point where it’s able to strike more deals, reduce manufacturing costs and pass along savings to the consumer. In doing so, the hope is that PXG will become even more competitive in the market and further increase its customer base. At this year’s Celebrity Fight Night I had the honor of paying tribute to my good friend, Muhammad Ali. The Champ was, and always will be, the greatest of all times.